Sorry but it appears that you are using Internet Explorer 6 or 7. This site has been created for more recent browsers, so to see my work in it's best light please upgrade your browser. 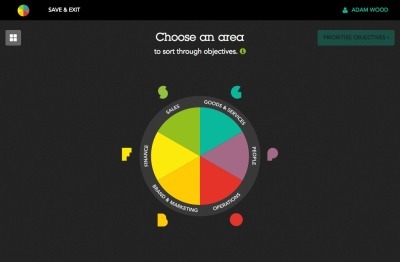 This portfolio includes my recent digital work – websites, apps and animation. I have a degree in product design and previously worked as a graphic designer before becoming a developer. I take a few photos too. If you have a project you need help with, please get in touch via the contact form. 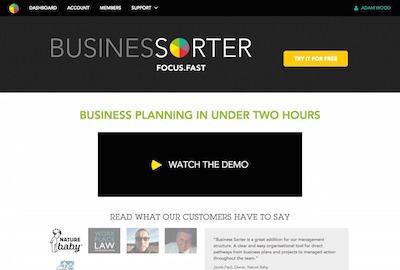 Business Sorter focuses your attention on the things you need to work on now, by helping you identify your top priorities. The web application uses a system of cards to make creating a business plan an easy proposition for businesses of any size. I was responsible for designing the public-facing website pages and the user experience for the sorter tool itself. I also contributed to building the frontend parts of the application. 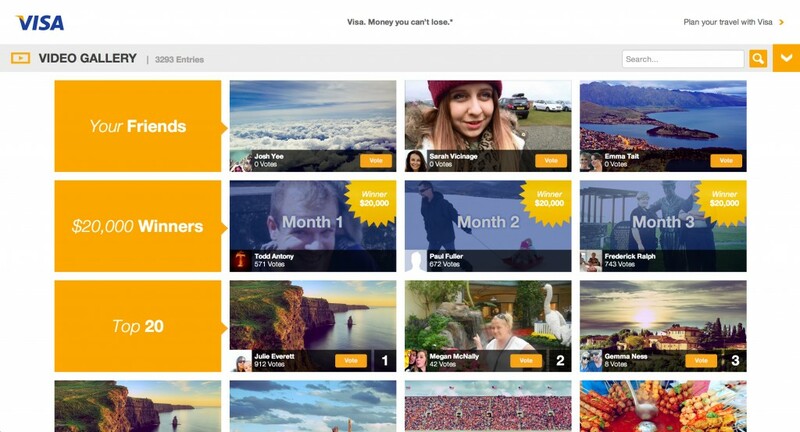 The Visa Holiday Replay app gave the public a chance to win one of three $20,000 prizes so they could take that holiday again… minus the missing cash bit. Users could share a story telling how they lost their cash while on holiday and how it affected them. The process included choosing a location, uploading photos (via facebook or from their computer) and choosing a music track to accompany their tale. 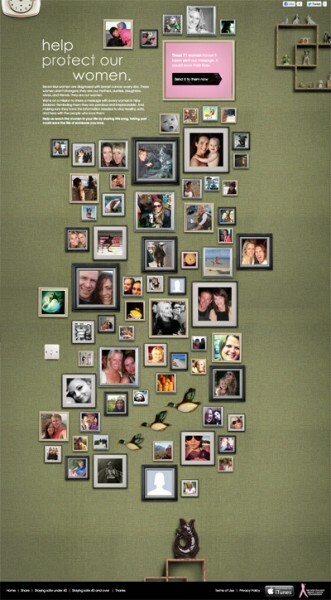 The app would then compile everything into a video and play it back. Once a story was submitted other users could vote via a video gallery. 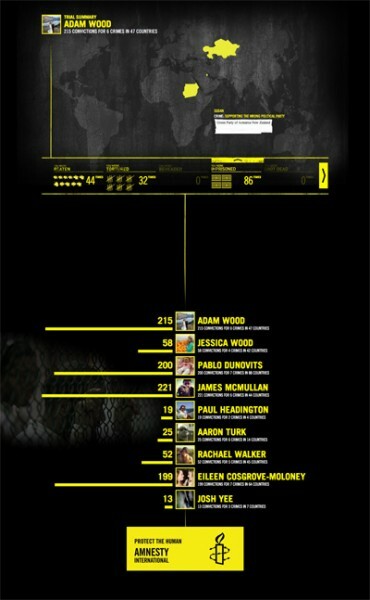 The gallery showed winning and top voted videos and also videos submitted by their facebook friends. At the end of the 3 month competition period there were over 3000 entries! My good friends, artisan chefs Geoffrey & Ollie Chunn, have brought Auckland a number of successful eateries, and this site is the online arm of their newest enterprise. 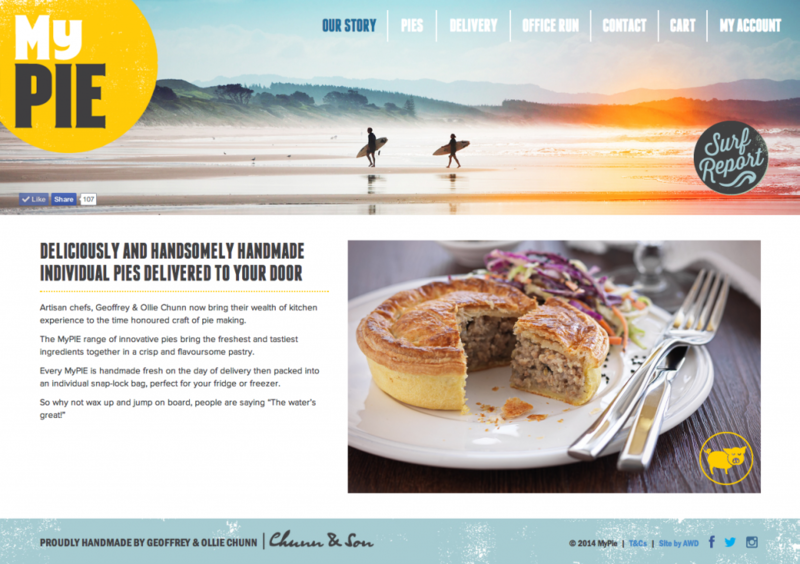 You can now order your pies on desktop or mobile and they will be delivered freshly baked to your door. 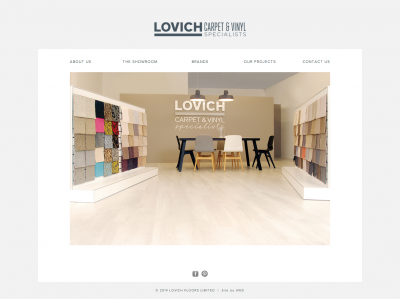 Beautifully simple website for my friends at Lovich Floors. 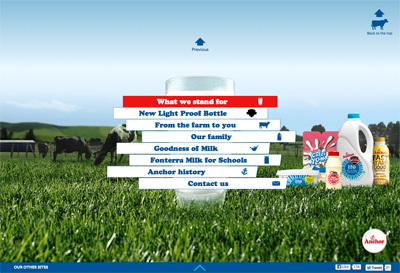 2012 campaign application built for Colenso BBDO. This application scans a person’s Facebook page and determines what crimes they might have committed in other countries simply through listing their occupation, gender, relationship status or liking posts that an oppressive regime may deem offensive. 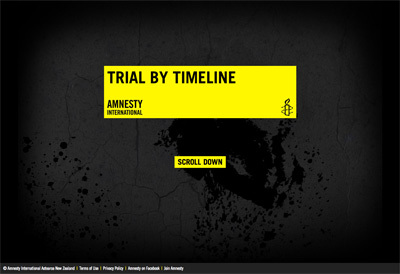 The application then lists what the punishment for that ‘crime’ is likely to be in particular countries. The application is part of a new branding for the organisation, which has the tagline ‘Protect the Human’. The idea is to show New Zealand Facebook users what it’s like to live in countries where even joining the social media site is a crime. 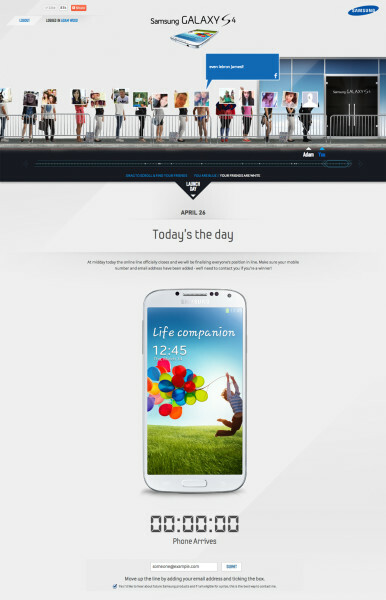 Samsung decided to New Zealand would be the first country to get their new flagship model, the Galaxy S4. As they didn’t have a store, we decided to create a virtual line for the phone. We set up a series of massive LED screens in Aotea Square to show this line in the real world, and got Samsung’s fans to promote the phone themselves. The first 3 in the line at the end of the promotion would get their hands on the first GS4s in the world. I built the frontend of this site for connection to a WordPress CMS by Satellite Media. 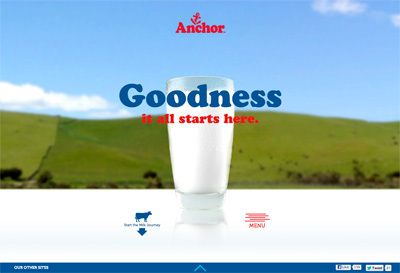 The homepage of this single page website scrolls through multiple scenes, telling the story of Anchor milk from the pasture to the glass. A swipe animation from one side of the page to the other reveals the other sections. On small screens the site becomes a mobile app, with content reduced to a home/contact page, product page and other special featured content. 2012 fundraising campaign website built for Colenso BBDO using the Zend framework and Facebook API. The aim of the application is to send a breast cancer awareness message out to every woman in New Zealand by sharing a music video featuring prominent NZ musicians and actors. Visitors are able to login with their Facebook account and see which of their friends haven’t seen the message yet, and one click sends a message to these friends via their Facebook inbox. So far over 750,000 kiwi women have been reached. I built both the frontend and backend of the application. V decided to overhaul the V Republic and create the V Ecosystem – a new website to collect all their activities on one page. Our solution: a scrolling site comprised of distinct sections each loading content in post format. 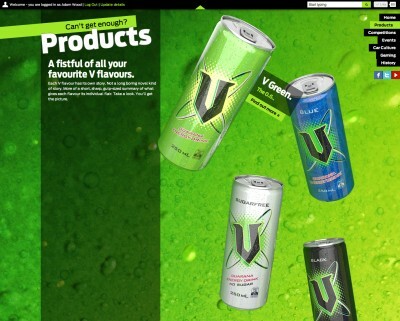 The backgrounds of each section are animated as the page scrolls to add ‘V Energy’ to the experience. As new V projects arise they will be added into the Ecosytem. We integrated the V CRM database with the site so that V members can login to comment on posts, update their preferences and enter competitions. The site is also extended on Facebook via 3 page tab apps – ‘Latest posts’, ‘Competitiions’ and ‘Join Us’. ‘Like’ functionality is also provided throughout. 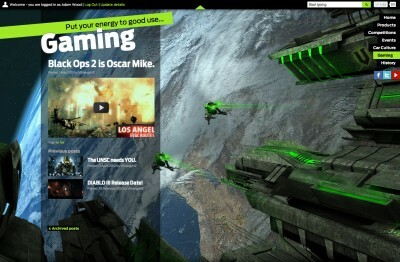 The site is Flash free and built in HTML5 to be optimized for mobile and search engines. I used the Twitter Bootstrap as a CSS base, employing their responsive framework to simplify the site on mobile devices. 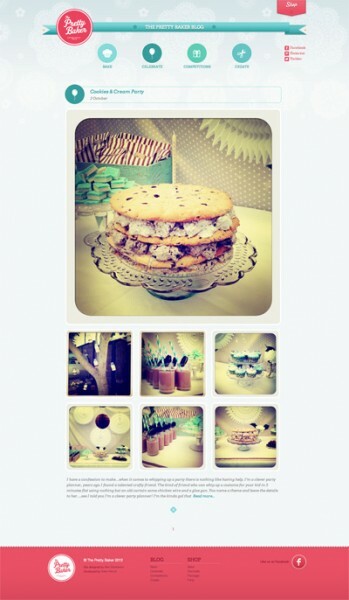 Inspiring you to bake, create & celebrate. The Pretty Baker started when Lisa and Jane decided to start up their own website dedicated to finding, sourcing, importing and selling some super pretty products. 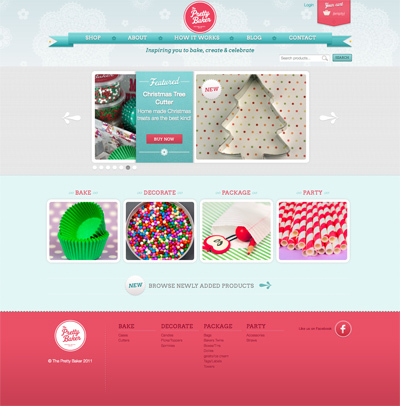 Stage 2, The Pretty Baker Blog has just been added! 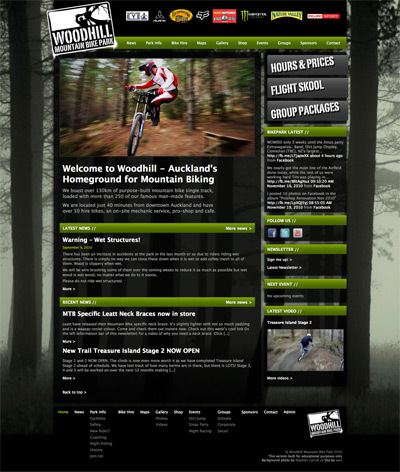 Worpdress CMS with WP eCommerce cart. Silver Fern Farms are now supplying 280 Tesco stores in the UK. 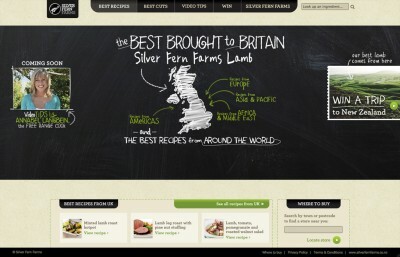 They launched a UK version of the Best Cuts Best Recipes site to promote this expansion. 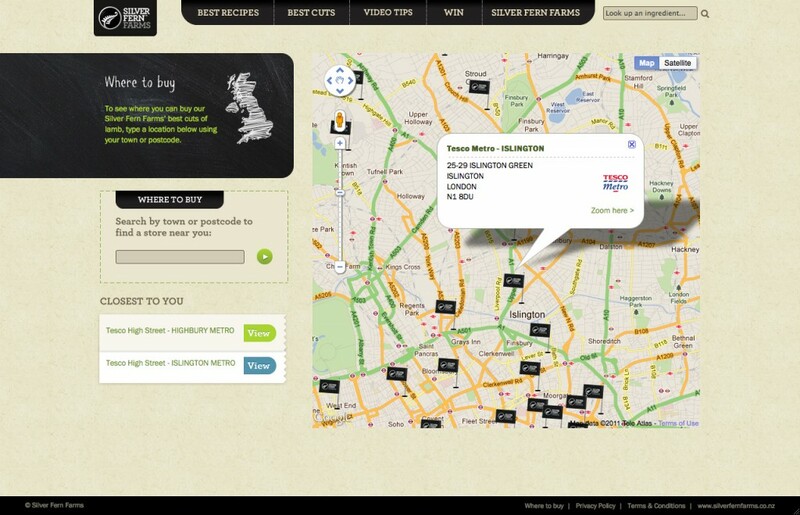 I added a Google Maps store finder and a new competition to the site, as well as a new UK recipes section. Wordpress blog with video posts and Donation form with DPS payments. 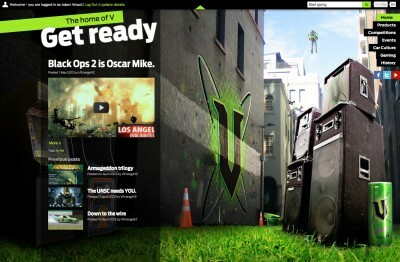 The site is part of a wider promotion featuring television commercials, web banners and Huffer gear. Visitors can also preview the Chopper ringtone, which is available for download with a minimum $3 donation. The 2011 appeal was the most successful to date, raising $1.65 million! Stats plugin in CMS for client reporting, including Excel spreadsheet export. I approached the park manager at Woodhill, Haydn Shore, with an offer to completely overhaul their existing site. I proposed that I review the navigation through the site, improve their maps and gallery sections, and integrate their social media channels including video content. Haydn’s main requirements for the new site were for their existing database to be maintained, the new newsletter to be compatible and an online shop added.